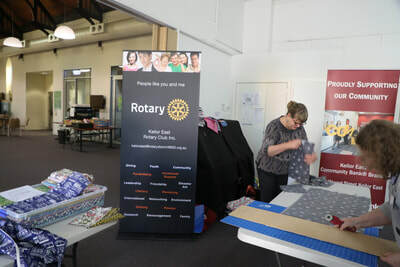 Days for Girls - The Rotary Club of Keilor East Inc.
On Wednesday 27th September 2017 several of our members and partners took part in a Days for Girls workshop at the Essendon Baptist Church Hall. 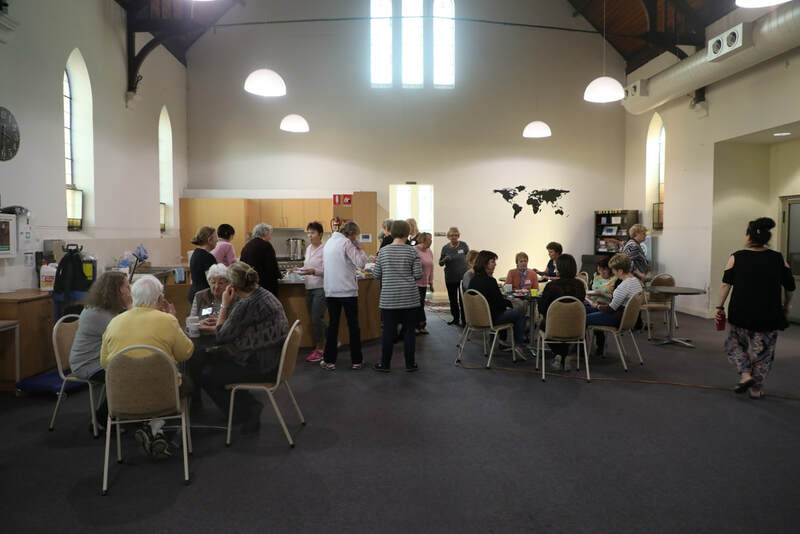 This is a new venue for our group as we outgrew Cherrie Osborn's home. 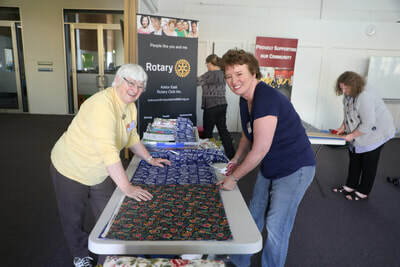 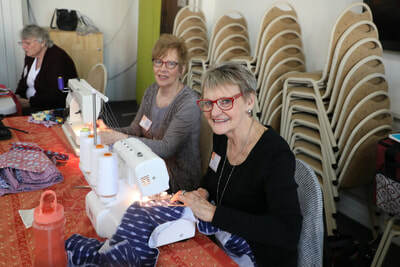 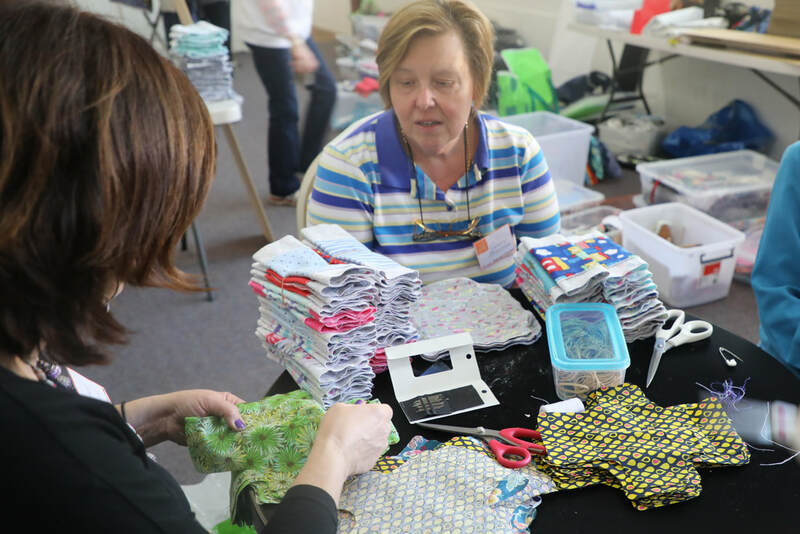 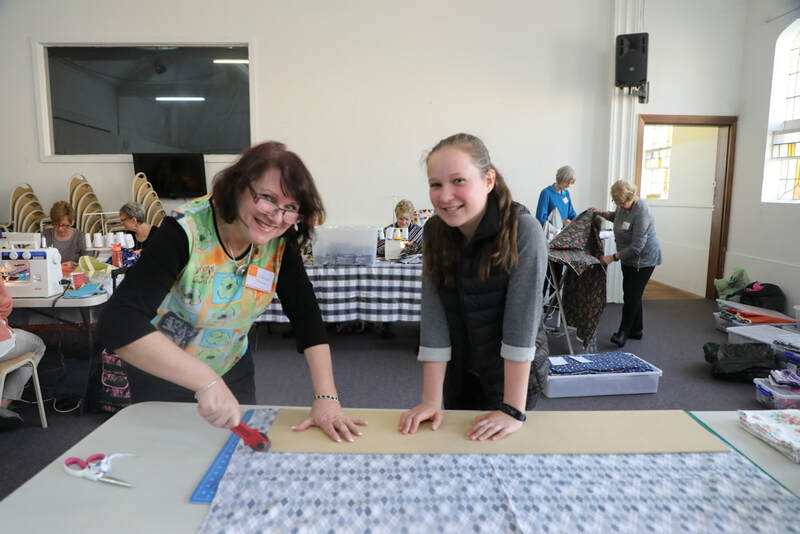 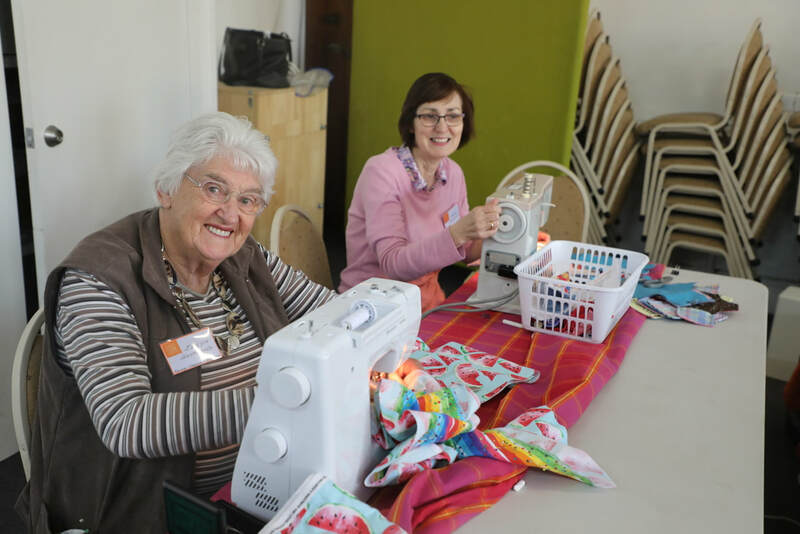 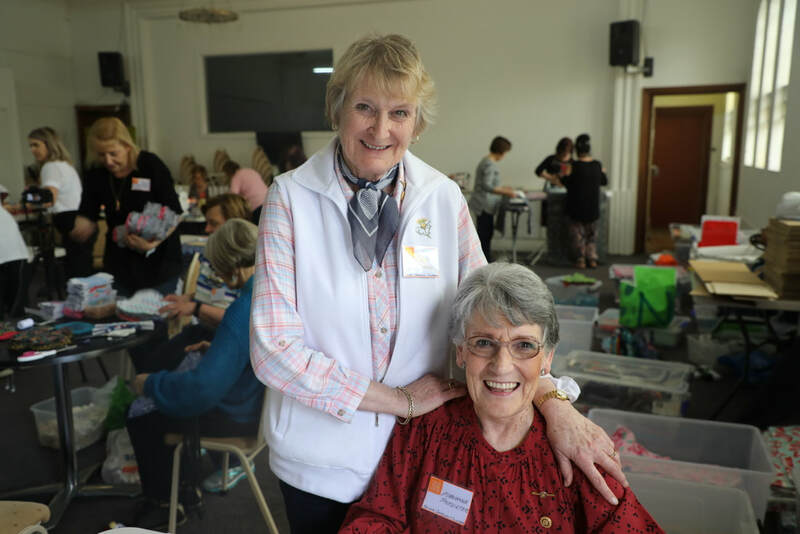 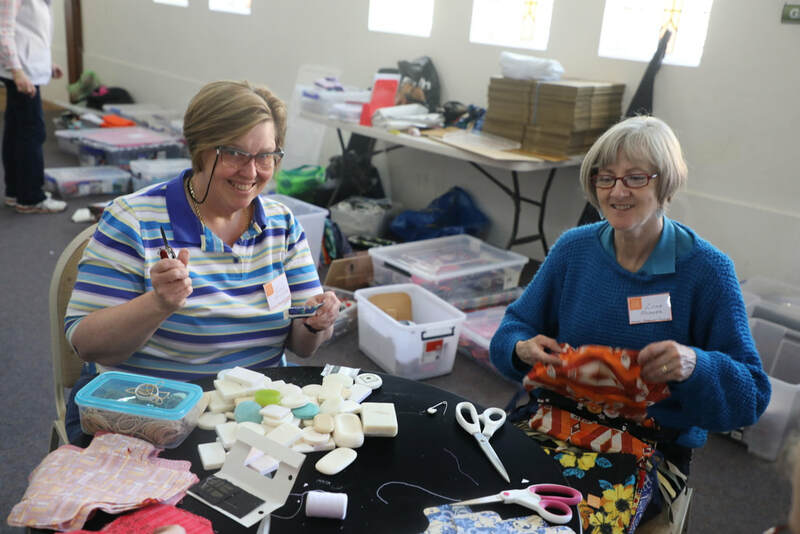 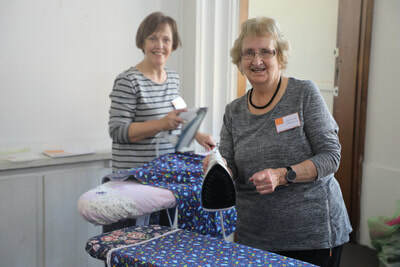 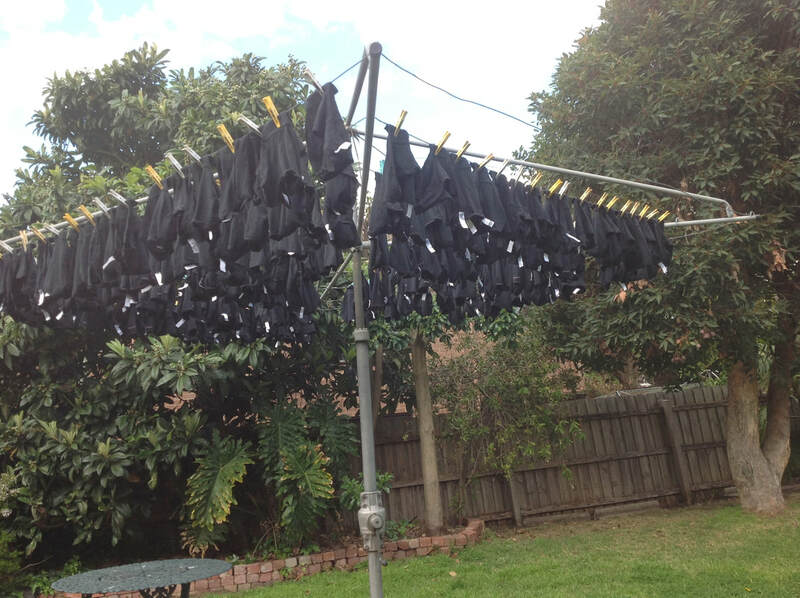 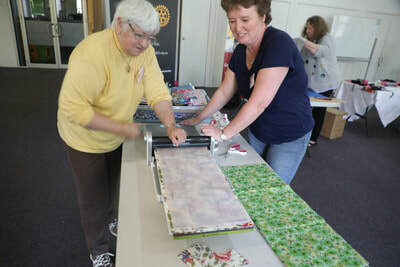 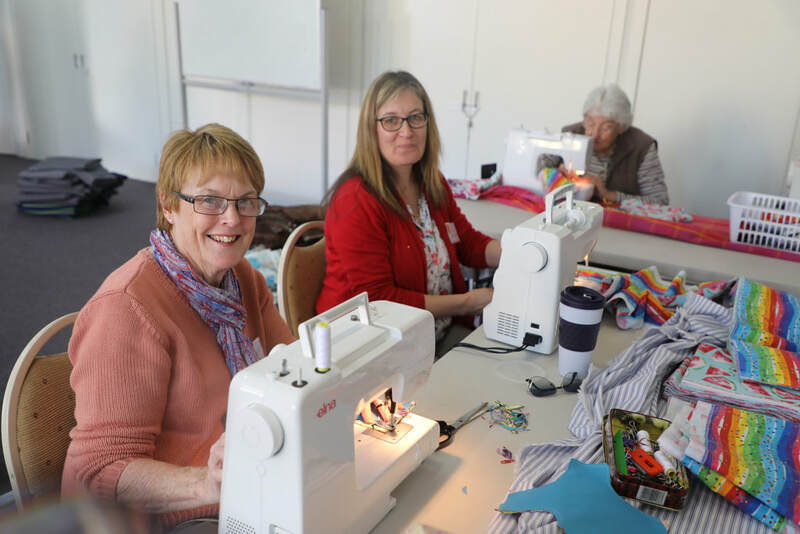 Our Club, Keilor Rotary and Essendon Rotary are supporting this program which sews, prepares, and distributes environmentally friendly feminine hygiene packs for girls and women in Third World countries. 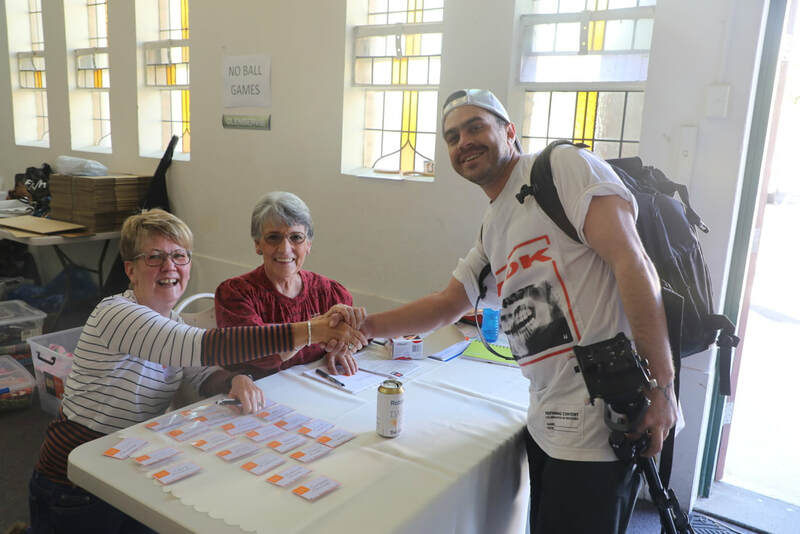 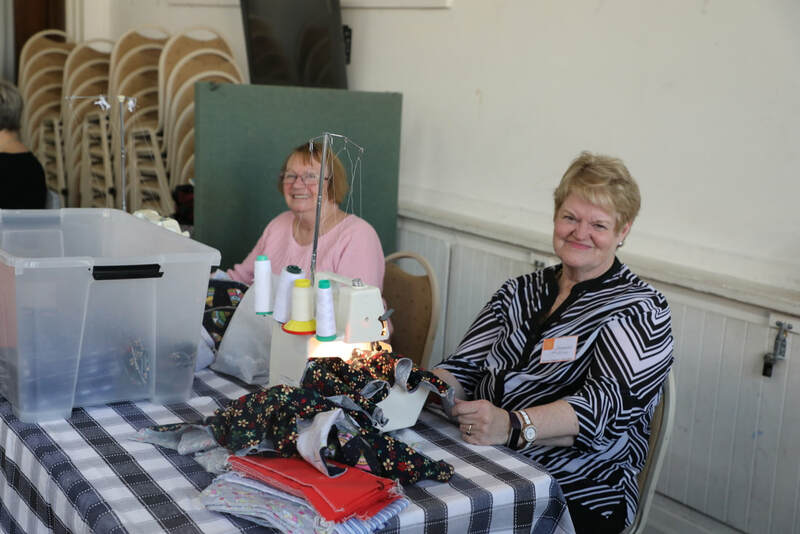 More volunteers are welcome to join us on the last Wednesday of each month from 1.30pm - 5pm. 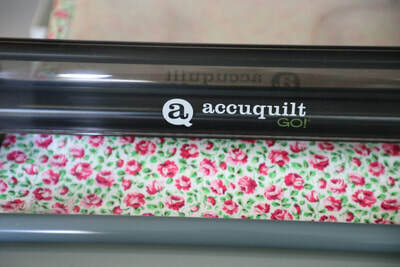 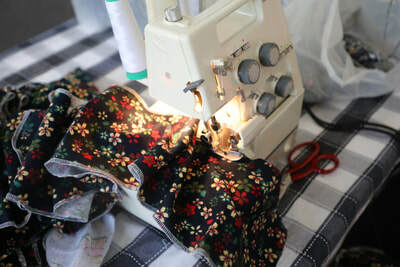 Although there are many jobs which don't require sewing, we need more machine sewers and overlockers. A delicious afternoon tea is provided.